Are you short on time but need a super-easy dessert recipe? 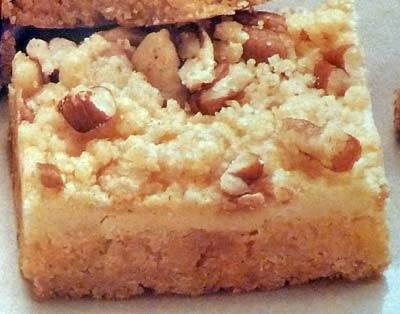 You will definitely want to try these Butterscotch Bars. 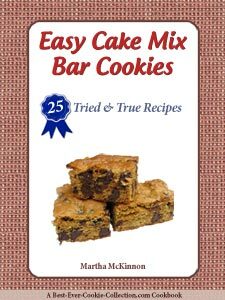 You can save lots of time because the recipe starts with butter pecan cake mix, so there's no measuring and very little mixing. 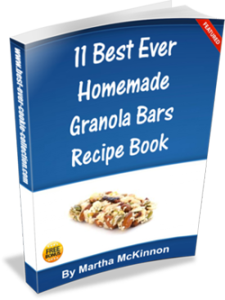 With only four ingredients, you can mix these bars up in about 15 minutes, bake them for about 35 minutes, then just let them cool before serving. When cutting your bars (and brownies) you can try using a pastic knife which will make clean and sharp cuts and is unlikely to tear the crust. And to keep them from drying out, store them in a tightly covered container or leave them in the pan and cover tightly with aluminum foil. In a mixing bowl, stir together cake mix, butter and egg using a fork. Press half of mixture in bottom of ungreased 13x9-inch baking pan. Bake for 10 minutes and remove pan from oven to cool slightly. 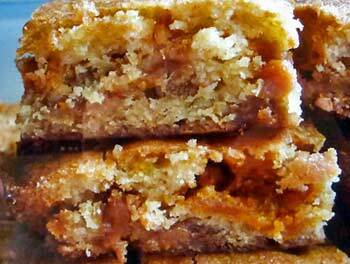 Pour caramel topping over partially-baked crust and then sprinkle remaining cake mixture on top of caramel layer. Bake an additional 20 to 25 minutes or until light golden brown. Store in airtight container or leave bars in pan and cover tightly with foil. Makes one 13x9-inch pan Butterscotch Bars. Preheat oven to 350F degrees. Lightly grease 13x9-inch baking pan and set aside. 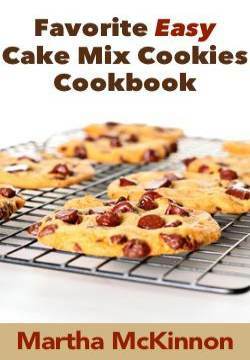 In a large mixing bowl, combine cake mix, butter and crushed cereal. Beat with an electric mixer on low speed until crumbly. Reserve 1 cup of crumbled mixture for topping. Beat egg into remaining mixture until thoroughly combined. Press mixture into bottom of baking pan. In a small bowl, beat cream cheese and butterscotch topping on medium speed until smooth. Spread cream cheese mixture over base layer in baking pan. In a small bowl, combine reserved mixture and chopped pecans. Sprinkle over cream cheese layer. Makes about 36 Butterscotch Nugget Bars.